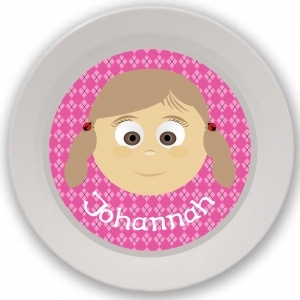 Your child will be delighted when they recognize themselves on their very own personalized Little Me plate. Our Little Me collection are personalized plates, bowls and placemats made to look like your child. Customizing is really easy. 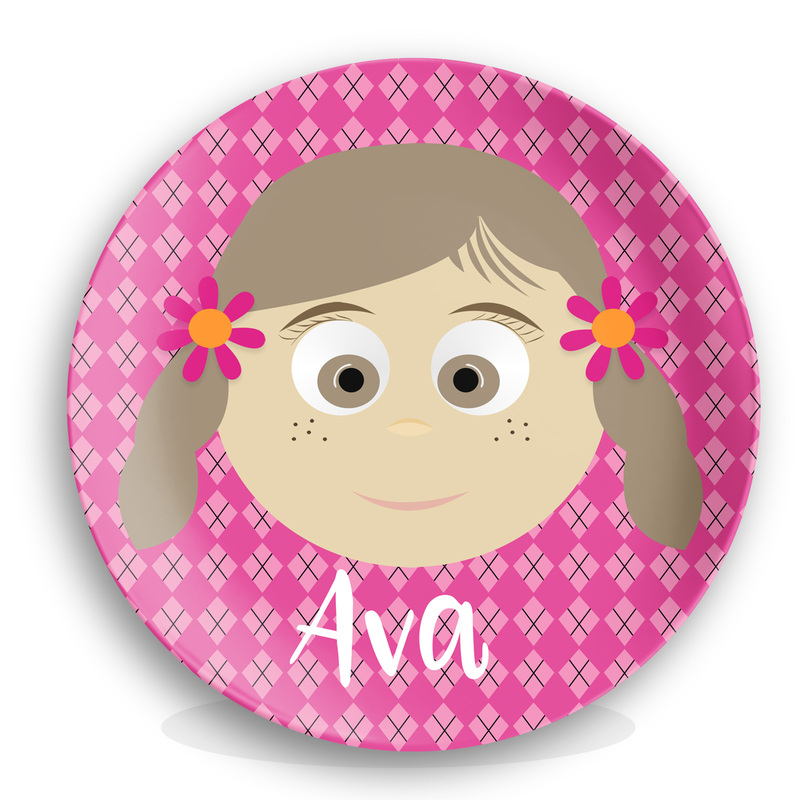 Choose hair do, hair color, eye color, skin color and cheeks to create an image of your child. You can even accessorize with hats and glasses. How fun!